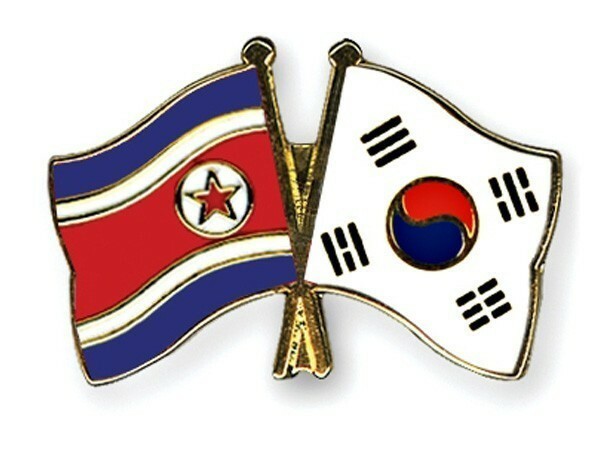 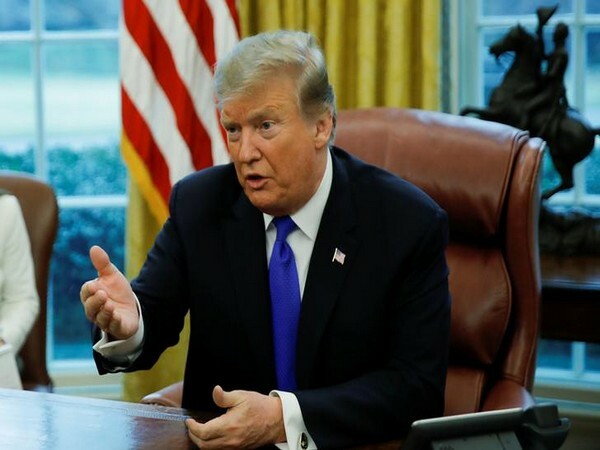 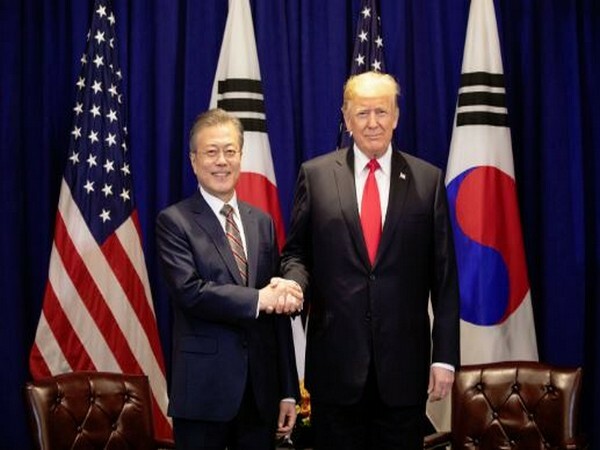 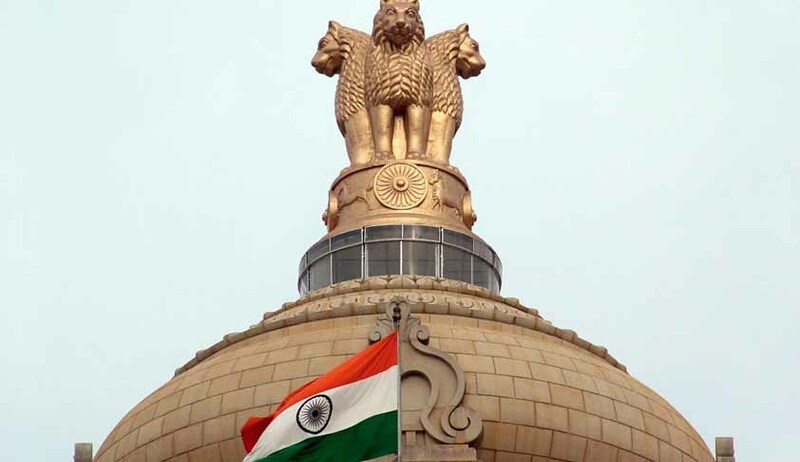 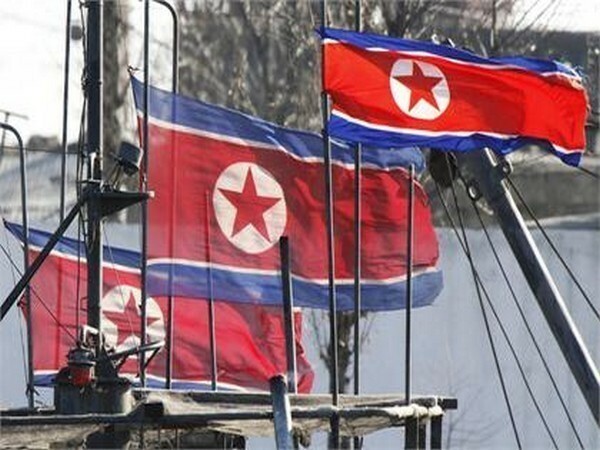 Seoul [South Korea], Apr 8 (ANI): Terming the development of inter-Korean relations as 'unrealistic', North Korea on Tuesday said that engaging in cross-border ties with South Korea is not possible as the latter has given in to the US pressure, the local media reported. 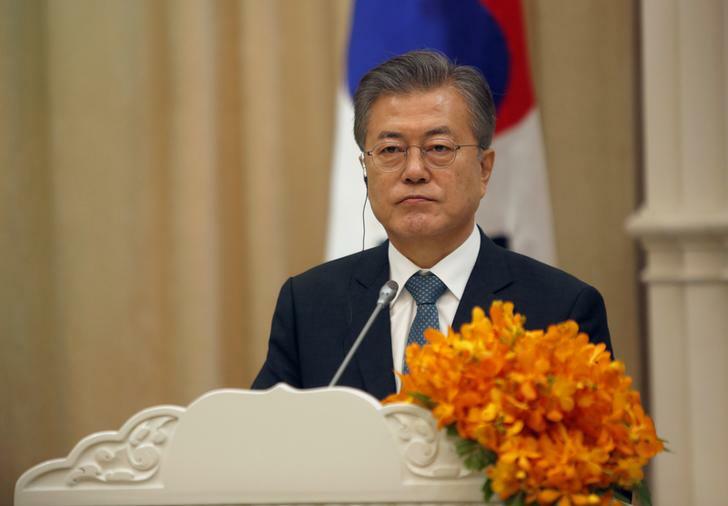 Seoul [South Korea], Apr 9 (ANI): South Korea on Monday vowed to extend economic cooperation with North Korea aiming to break the impasse in the denuclearisation process of the Korean peninsula. 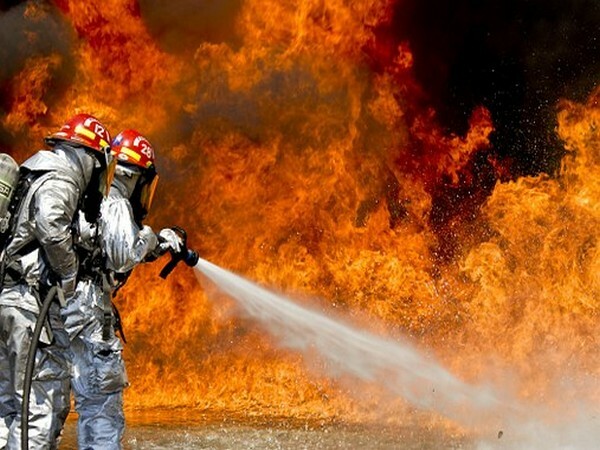 Seoul [South Korea], Apr 5 (ANI): South Korea, late on Thursday, declared a national emergency after a massive blaze engulfed five cities along its northeastern coast, leaving one dead and 11 injured. 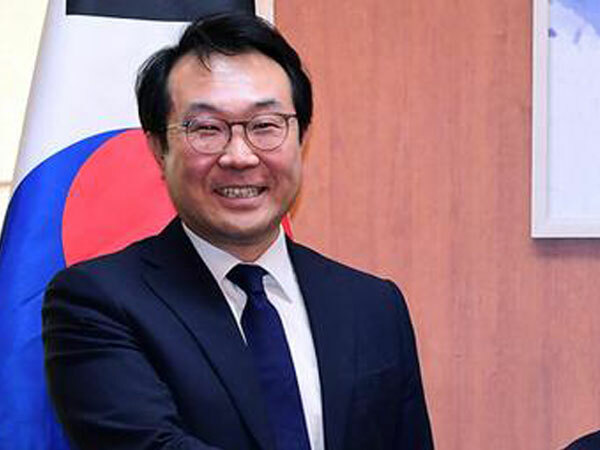 Seoul [South Korea], Apr 5 (ANI): South Korea's chief nuclear negotiator Lee Do-hoon on Thursday asserted that strong and tough sanctions imposed on North Korea will not cajole the communist nation to give up its nuclear weapons and to believe in the same would be an "illusion".